Dublin and the Great War – Part 1. In the first of a three part series about Dublin and the Great War Ciaran Murray speaks to Padraig Yeates and John Dorney on the topics of anti-conscription and also the Russian revolution. Fergus Russell from An Góilín sings songs from the era. 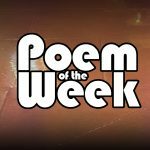 Presented by Ciaran Murray. Produced by Donie Tarrant at Near FM. Edited by David Cullen at Near FM. 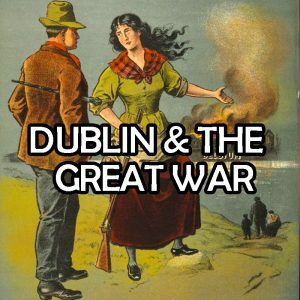 Dublin and the Great War Part 3.